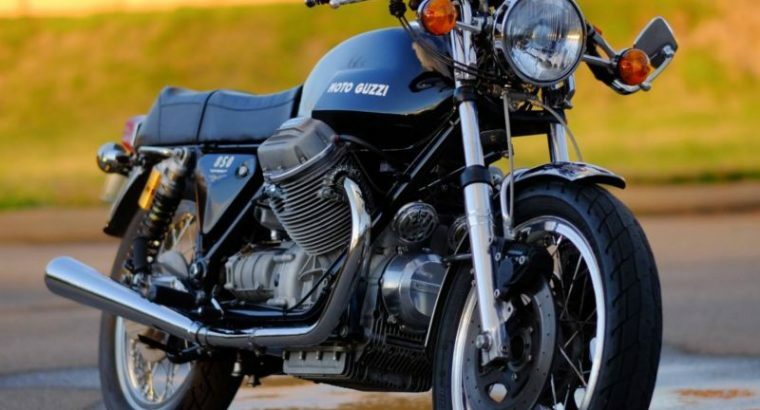 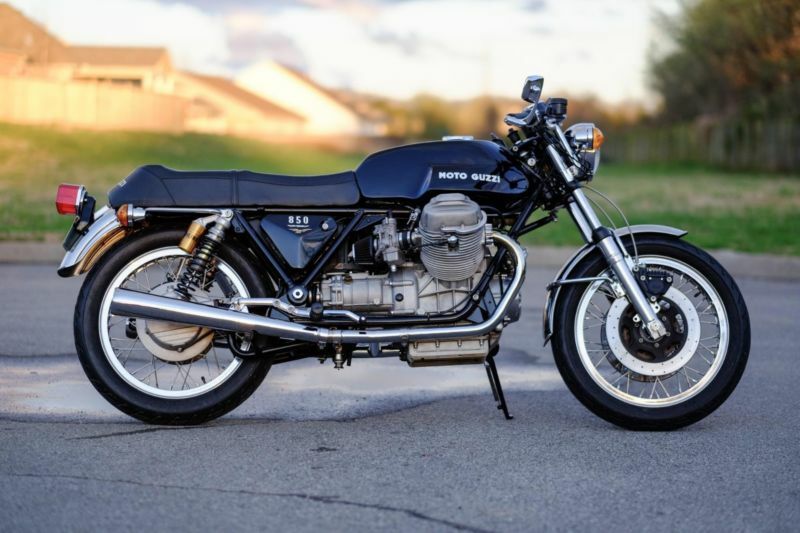 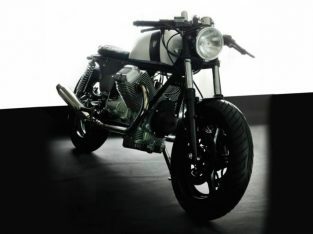 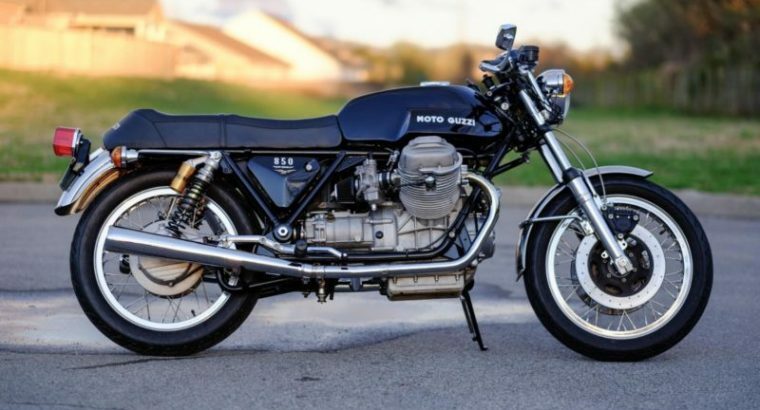 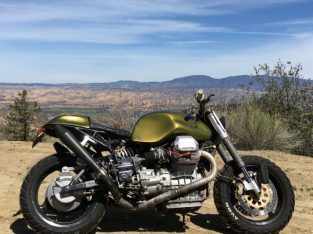 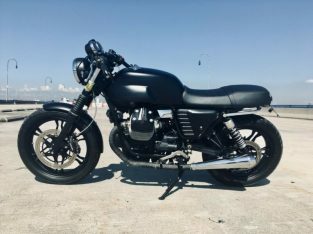 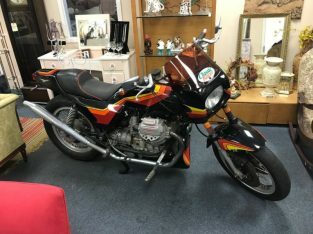 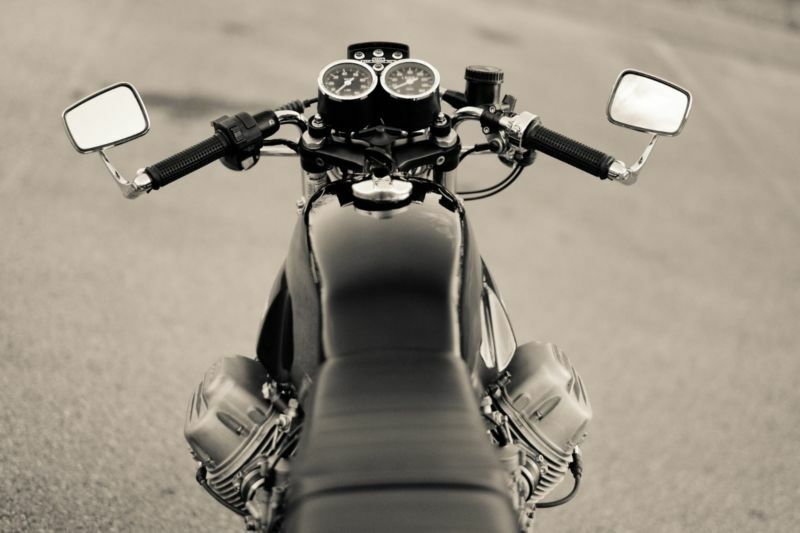 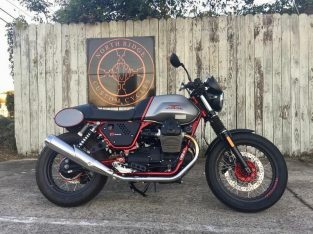 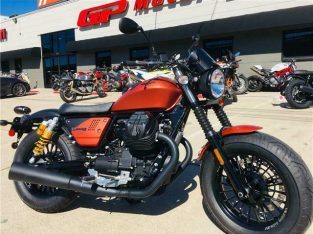 This is a customized 1976 Moto Guzzi 850 T3. 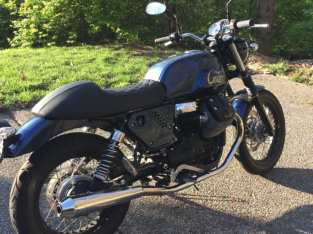 This bike was rebuilt several years ago and I purchased it from a gentleman in Missouri . 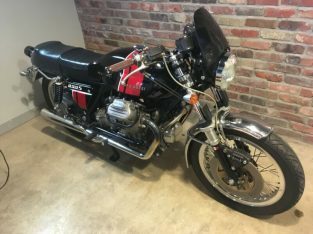 I’ve had the carbs professionally rebuilt and several other things done to keep it in good mechanical shape. 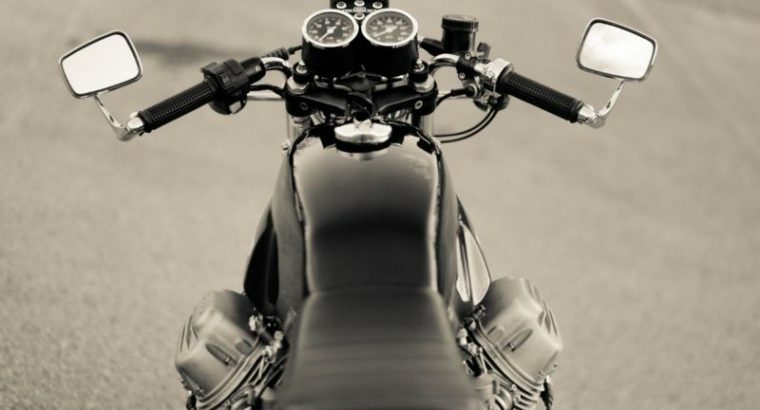 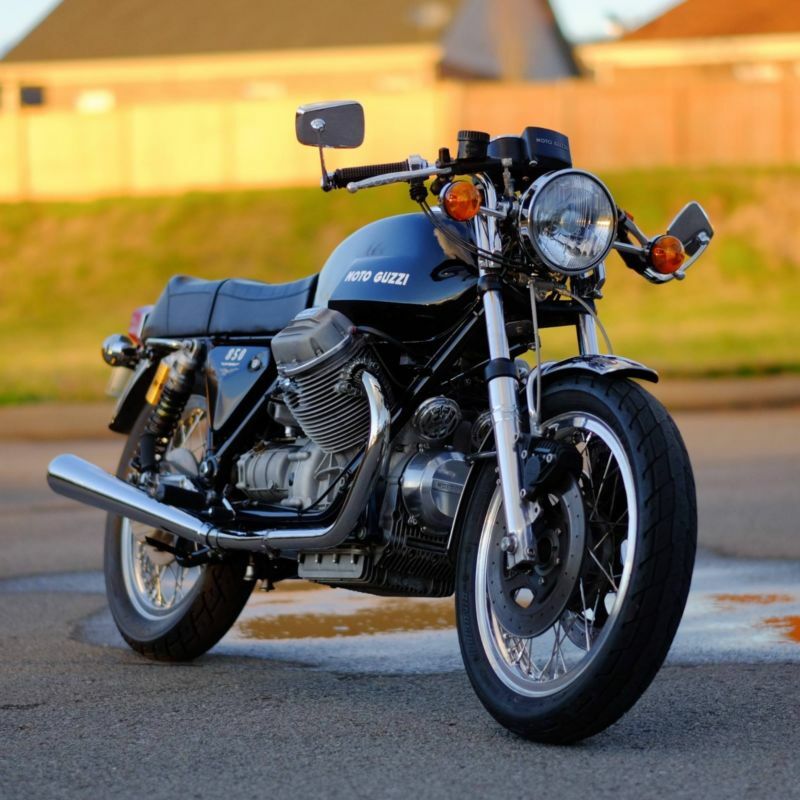 Cosmetically, the bike is very pretty and period correct. 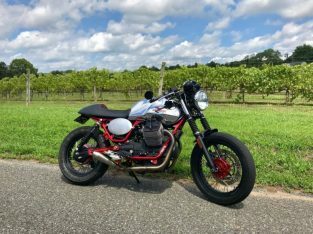 The bike also had brand new tires in 2016 with less than 300 miles on them. 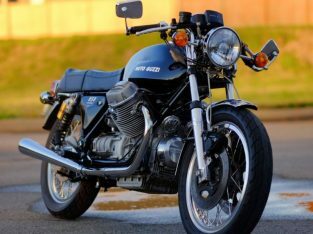 I’m selling the bike as I’m downsizing my life a little and I just don’t ride it enough. 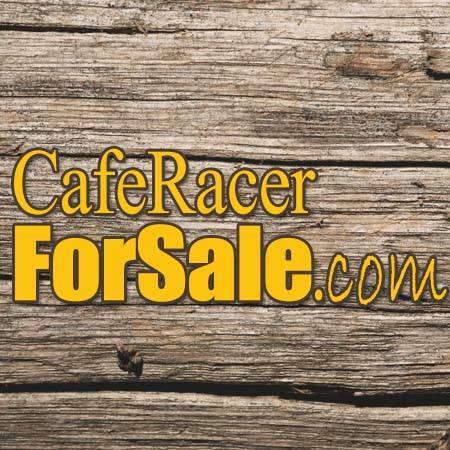 Deposit is required within 24 hours of auction close and payment / pickup within 7 days.